Cirrus Solutions has developed a strategic partnership with Century Business Solutions to provide clients with credit card processing services and a seamless payment integration to Cirrus DMS through EBizCharge, our PCI compliant payment gateway. The EBizCharge payment integration for Cirrus DMS offers clients simplified payment acceptance and a reduction of processing costs. You can now accept credit cards with EMV/chip card technology through Cirrus DMS. This includes all card types, including Visa, Mastercard, Amex, and Discover. EBizCharge integrates with Cirrus DMS for easy transaction processing within your dealer management system. EBizCharge offers flat-rate pricing options for any type of credit card. With flat rate pricing, you can process credit cards at the same low rate each month without having to pay any additional transaction fees. 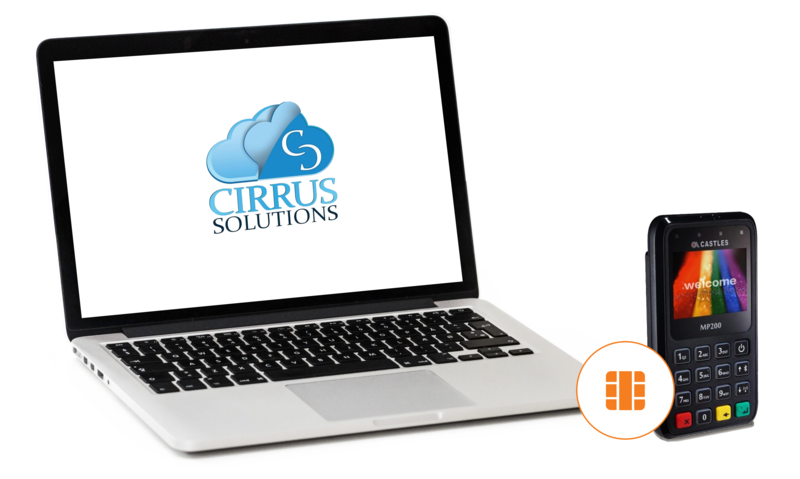 Cirrus Solutions is a leading provider of cloud-based dealer software to dealerships nation-wide. The Cirrus DMS was created by dealership personnel for dealership personnel, so it works the way you do, not the way other vendors want you to work. Their innovative dealer management platform has everything you need to be successful – from Accounting, Deal Manager and F&I modules to CRM and Dashboard Reporting. Each of the products is tightly integrated so that data only needs to be entered once and it is immediately accessible throughout the Cirrus platform. The streamlined workflow and common interface across each component reduces your learning curve, maximizing productivity and ultimately the profitability of your dealership. When you invest in a business software solution, you are buying a relationship, not just a product. You expect that the solution will be able to meet your current and future needs for a long time to come. Therefore it is imperative that the system that you select be supplied by a vendor who is going to be around for many years. Contact us to start processing in Cirrus DMS!